If you have read my post from last week, you will see that i received my first box from treasure tress. 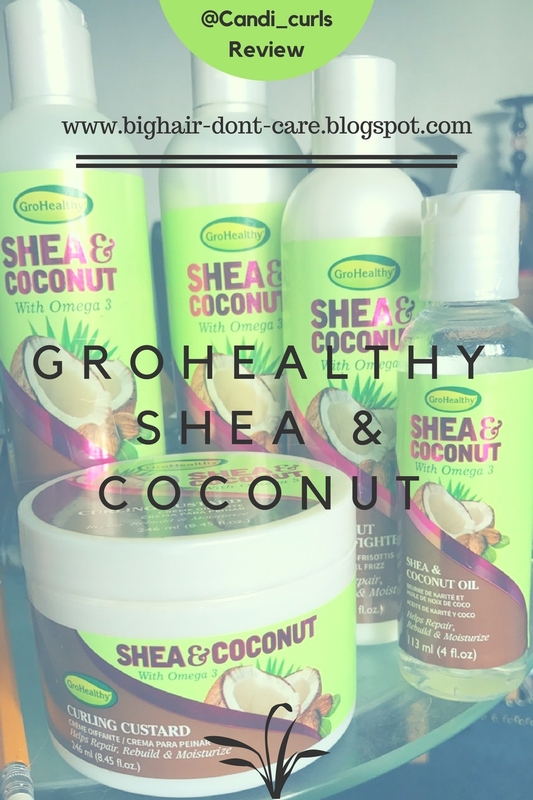 My box contained 5 products from GroHealthy Shea & Coconut Range. This is a brand that i haven't used yet, but have been seeing alot of on instagram the past few months and so i was quite excited to see that my box was full of the range. The products all contain 3 main ingredients which together, are a triple threat! I have been really impressed with the range so far, but i will break it down product by product below. "Create long-lasting, shiny spirals and goregous curls. " "Apply to damp hair and work through from the roots to ends. Use fingers to elongate curls." Now custards, are types of product that i have never really gone for on the shelves. I like my products to be in a bottle, where it harder to waste product, i just never know how much to use with a tub. However. I decided that i would give this one a go, and start off using a very small amount and see how that works. The first thing about this when you open it, is the smell. It has that lovely coconutty smell, and smells very similar to the Shea moisture curling smoothie. 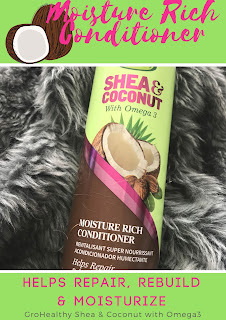 Where the shea moisture has a light and fluffy texture, this one is more like a lotion or a cream which to me is a good thing as it wont dry so quickly and will give my hair moisture. The container says to use on wet hair, and so i followed instructions. I was not left disappointed! 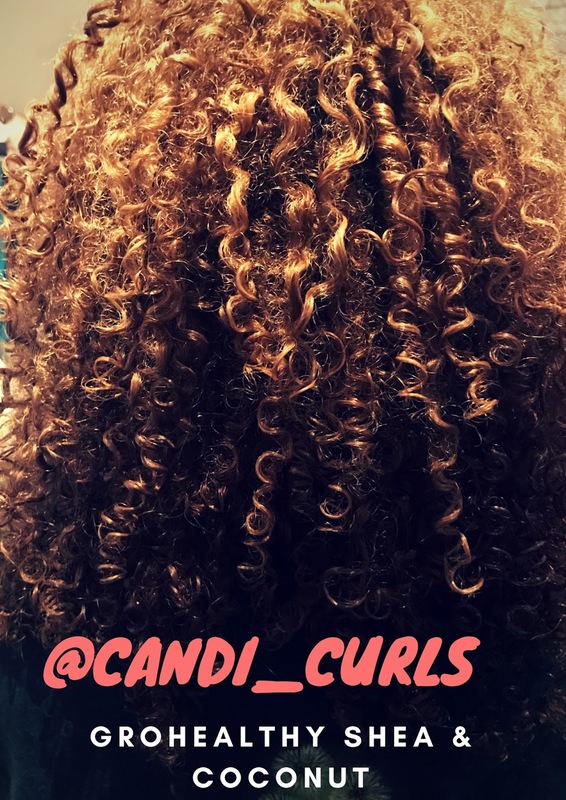 My curls were defined and shiny. I definitely feel that this product did exactly what it says on the tub. "Experience the rich, luxurious lather of Shea & Coconut Moisturising Shampoo as it cleanses hair, soothes the scalp and protects hair colour. Cleansing without stripping away your natural oils, for soft, silky hair." "Apply to wet hair, massage into lather and rinse thoroughly. Follow up with Shea & Coconut Moisture Rich Conditioner." We curly girls, i think are all agreed on how we feel about Shampoo. To try a new brand can be scary as we've all had a bad experience or two. The bottle says that this shampoo is free of Sulfates, Parabens, colourants, Mineral Oil etc. I know a lot of us like shampoo with sulfates, but for me a sulfate free one works best, and so knowing this was safe to use on my hair was great. It has the same smell as the curling custard, and is quite thick and creamy in consistency. It does create a lot of lather, which i mentioned in my last product review i used to worry about, but again like with the ORS Black Olive Oil, it was actually great on my hair. I didn't get that straw feeling after using this shampoo at all, and am really happy with the results. "Its time to treat your hair and scalp to something special and nourishing. Pamper them with essential oils for nourishment and growth." "After shampooing, towel blot hair to remove excess water. Use ample amount of conditioner to saturate hair and scalp. Comb through roots to ends with a wide-tooth comb. Cover with a plastic cap for 10-15 minutes. Rinse well." This conditioner contains Castor oil, which is a key ingredient in getting your hair to grow. I expected the conditioner to smell the same as the other products but i was wrong. It has the same coconut smell, but it also has hints of like tea tree oil. I may be wrong as i didn't see it in the ingredient list, but that's what the smell reminded me of. I liked this conditioner alot. My hair was so smooth afterwards, and i will be using this in my routine from now on. 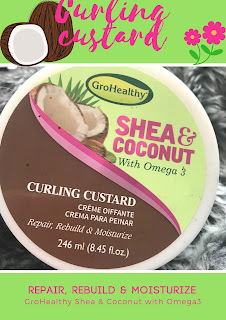 "Daily smoothing cream for fighting frizz and flyaways. Perfect for flat ironing. 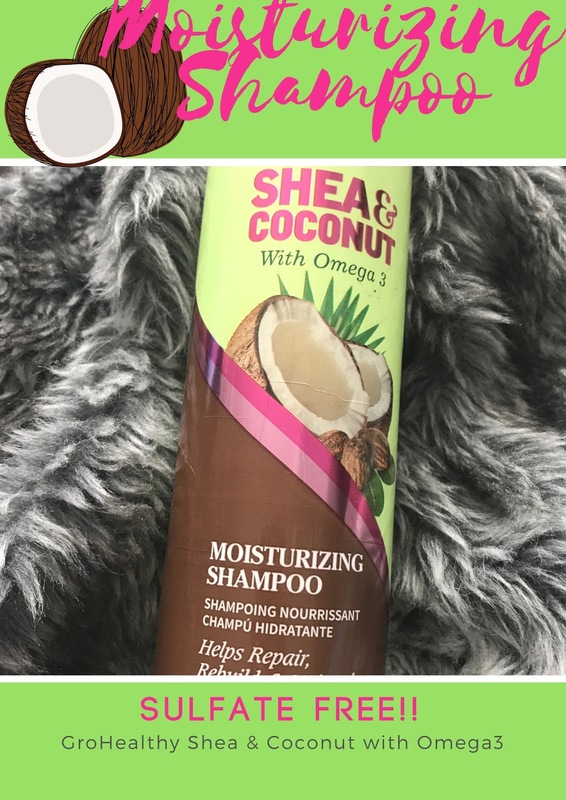 Moisturizes dry hair and helps improve the appearance of split ends"
"Apply to dry hair any time during the styling process to get and keep control. 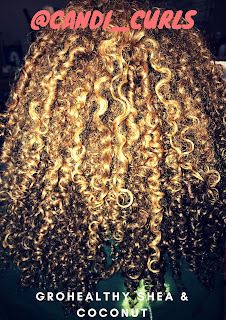 Use as a finisher to defeat frizz and hold down flyaways." This is my absolute favourite product in the line, in fact, this is my favourite product FULL STOP at the moment. I have always had issues with the top back section of my hair frizzing and ruining the whole do, and this has helped so much! I'm actually scared to run out of this so will be making sure i stay fully stocked up. Again its a lotion/cream form and has the same scent which is signature for this line. 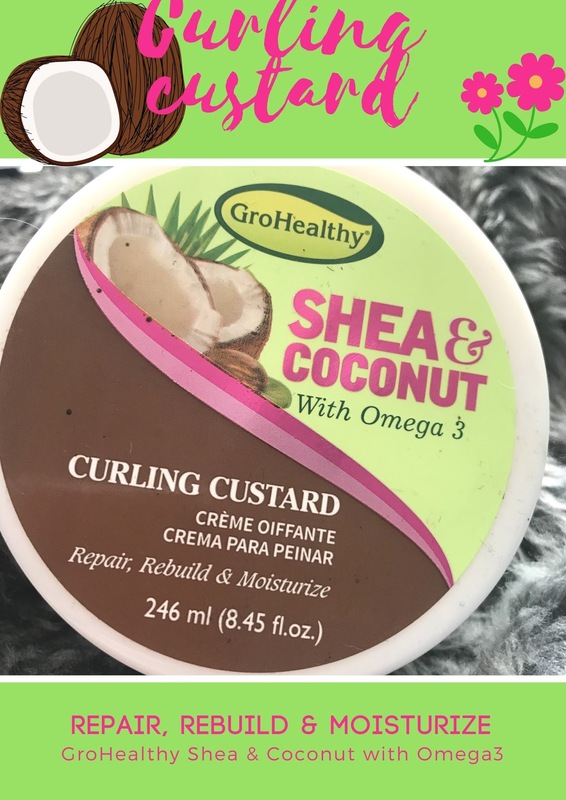 Unlike the curling custard, this one says you can use it on dry hair, which means that it can be used every day. 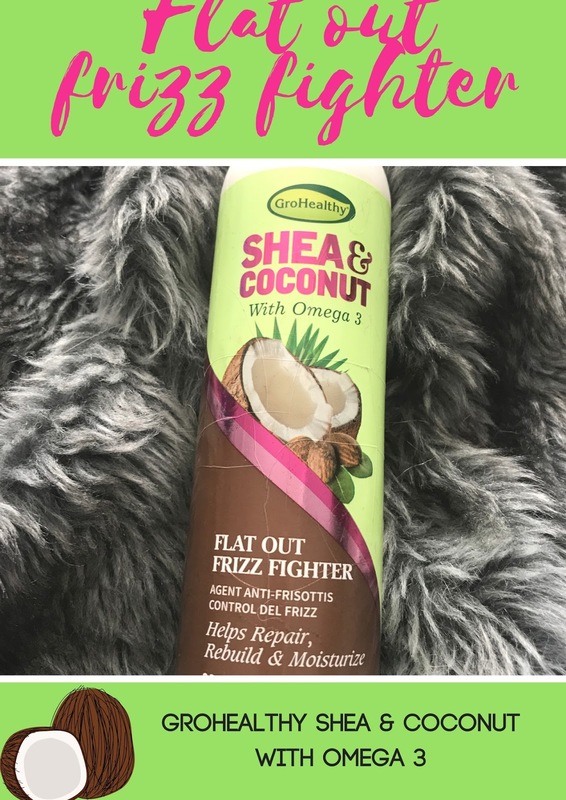 It says it is perfect for flat ironing, which i am not going to be doing, but it works perfectly well on curls keeping them frizz free all day. I am honestly in love with this one. "Makes dry, unruly hair smooth and manageable, while re-hydrating scale and nourishing roots." "Apply a small amount to hair and scalp 2-3 times per week. Use as a pre-poo treatment to moisturise and nourish the hair and scalp." 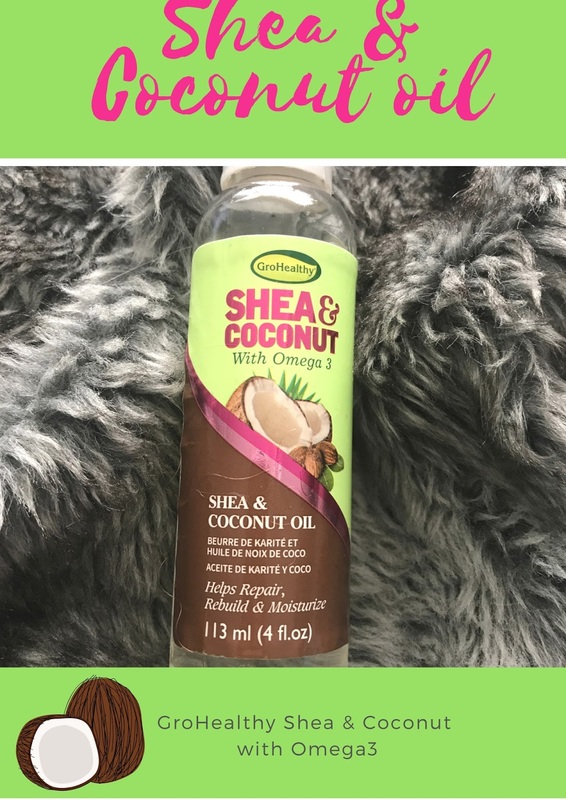 I love using oils on my hair for scalp massages, prepoos and as sealants, and this one is great. It is slightly thicker than ones i am used to, and so getting used to how much to use was a challenge. No one wants greasy hair. I have it mastered now and i love this oil. It smells so good. Yes its the same signature smell, but its a little stronger. I use this after i have styled my hair and the use my diffuser to dry it all in. When my hair is about 80% dry i apply a little more of this oil and let it air dry. The results? Super shiny hair! I LOVE this range. My hair has never looked so great. These photos have NO FILTER on them, just a flash on this one >. Not only is my hair frizz free, defined and soft, but the shine is incredible. I cant wait to get my hands on the leave-in conditioner. 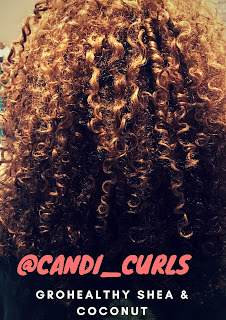 These two photos here are from a wash and go using all of the products i have reviewed here and nothing else. My hair is 100% dry and usually at that point, my top back section is a mess. These products have completely changed my hair for the better. They are products that will be on my shelf and draws permanently from now on. I haven't yet found retailers which stock this in my area, but i have seen it on Amazon. I know that this is the same people who made Soft'n'free which is easily available in most afro hair stores, so i will keep you updated when i find other places you can get it.